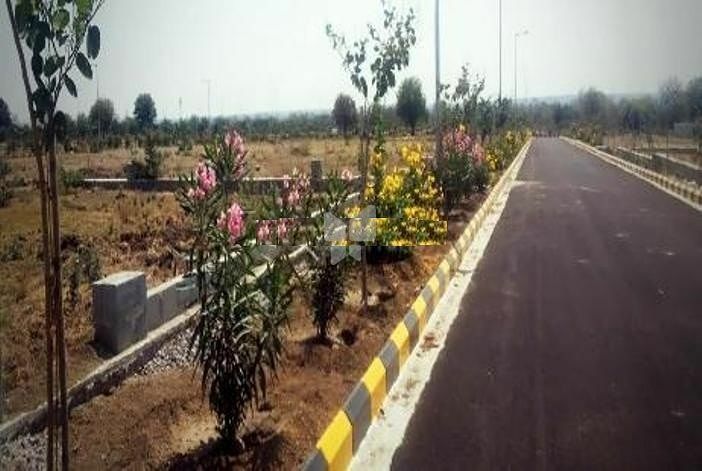 How Far is Green City Gachibowli County Phase 6? Gachibowli County is set amidst already developed and burgeoning hi-end villa communities in the neighborhood. The prestigious ICFAI campus is only five minute drive from your home. The acclaimed Indus International School is located in two-minute drive distance. Hiranandani SEZ in the neighborhood is poised for global development. Wipro X Roads with a galaxy of MNCs is 20 minutes drive through Outer Ring Road. As an investment or a second home, Gachibowli County will be your best bet.